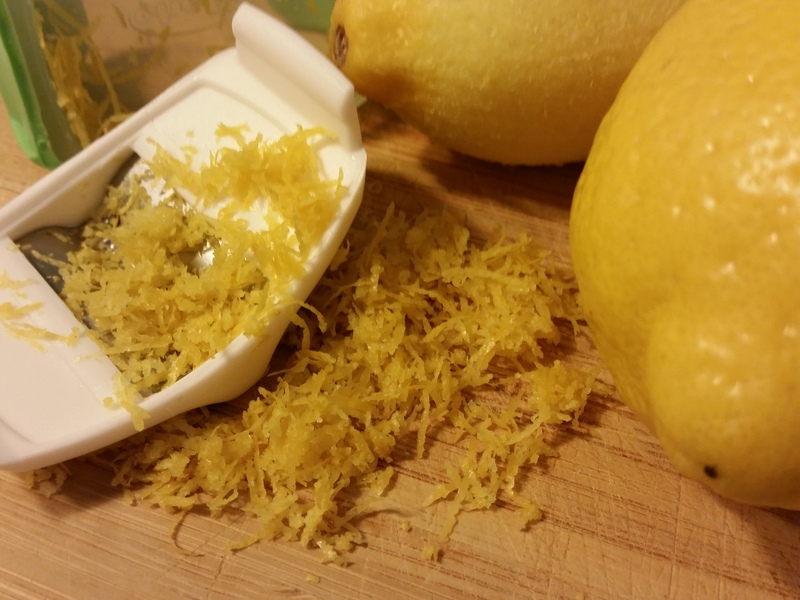 Any time is right for LEMON-y LOVE with Jane’s Paleo lemon loaf! 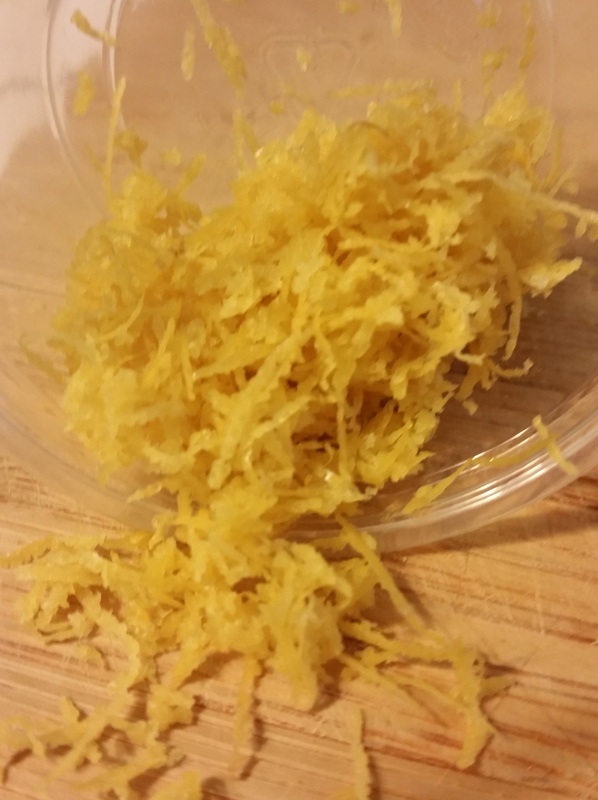 NO JOKE… THIS WAS A HIT ON ONE OF MY FILM SETS THIS YEAR AS I LIKE TO BAKE FOR MY FELLOW CAST AND CREW FAMILY. I believe every set should have healthy options for everyone that taste super!!! And this recipe can be made into beautiful little cakes, too! 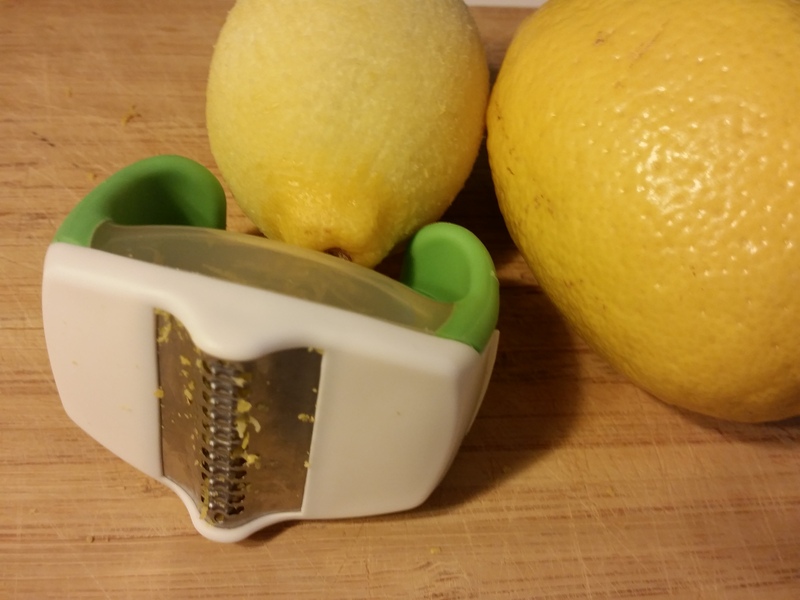 zest of 4 lemons—don’t skimp on this! -Take out of oven and let set in pan until cooled. -leave in fridge until ready to eat. Slice up and devour… but share, too!. .. It’s okay to drool… this is a decadently fresh bit of baking goodness! After baking, cooling, and popping them out of the molds, be ready to add the yummy decorative frosting! 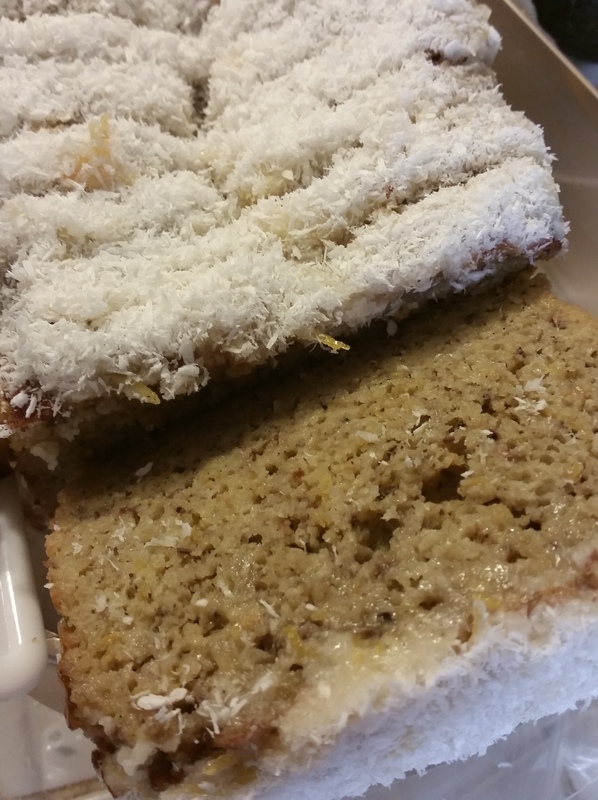 To make it more solid than the version for the loaf, add more coconut manna than the other ingredients. Melt all in a double boiler and mix together… let cool slightly to frost decoratively. Should be thick substantive when mixed but soft enough to be moldable. Mash up fresh berries with drizzle of lemon juice and monkfruit granules if you want it sweeter. Top the cake with scoop of favorite frozen dessert. I love coconut mylk icecream!